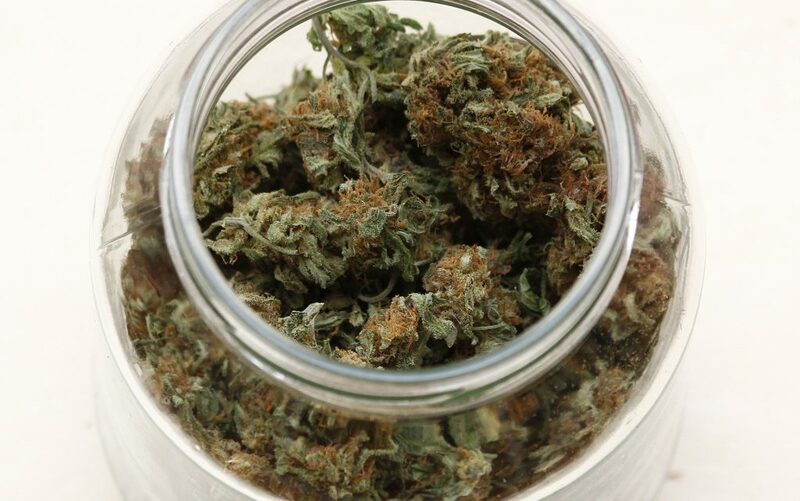 Tru ReLeaf is a top of the line medical marijuana dispensary that prides itself on carrying authentic strains and providing respectful, dependable service for all patients. 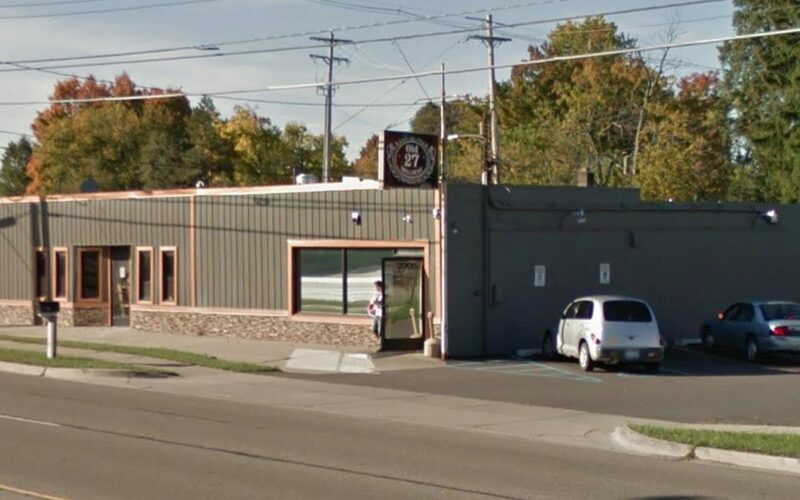 The welcoming environment and knowledgeable staff make Tru ReLeaf one of the best in the Lansing area. The REEF strives to offer the best service, products, and prices, and its beautiful location—complete with couches around a fireplace—is one of the best appointed in the region. The staff members go out of their way to help you find what you need, and they pride themselves on the knowledge they have to offer and in treating all visitors like family. The Bohemian Club’s team of friendly, expert staff are committed to helping each of their patients find solutions that work best for their individual needs. 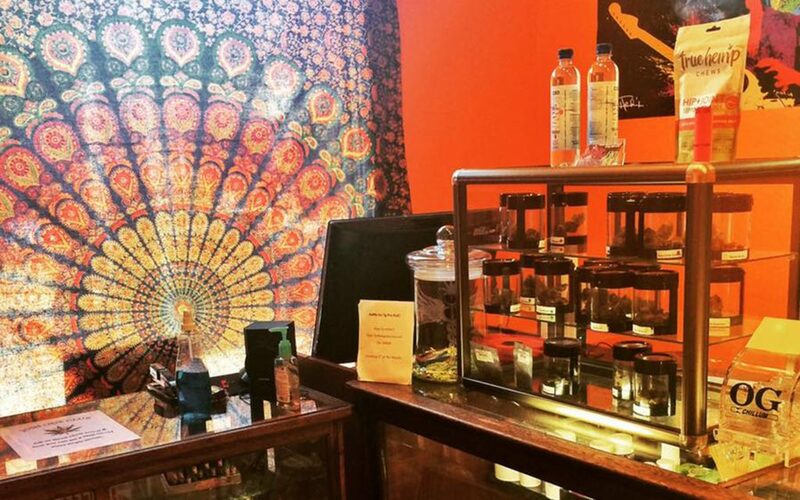 Their competitive pricing, great selection, and generous gift bag for first time patients make this a cozy spot a neighborhood gem. 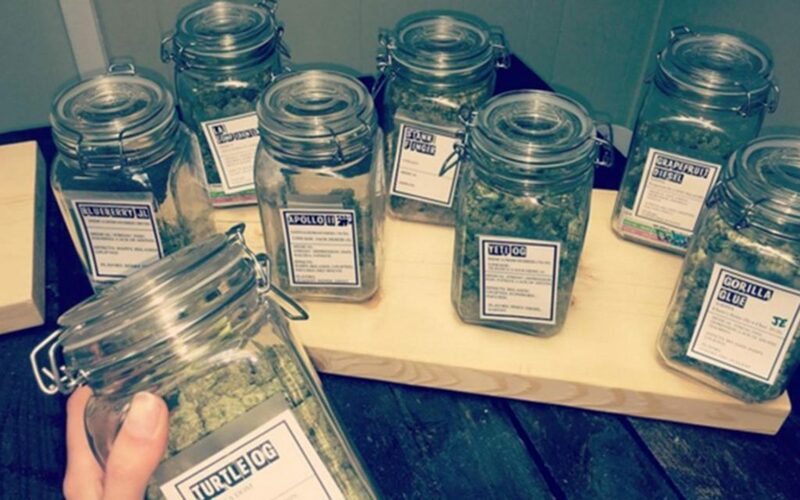 Stateside Wellness gives each patient a gram of flower on their first visit, but the deals don’t end there. Patients love that they can find quality cannabis for low prices, and reviewers report that the budtenders are friendly and knowledgeable. 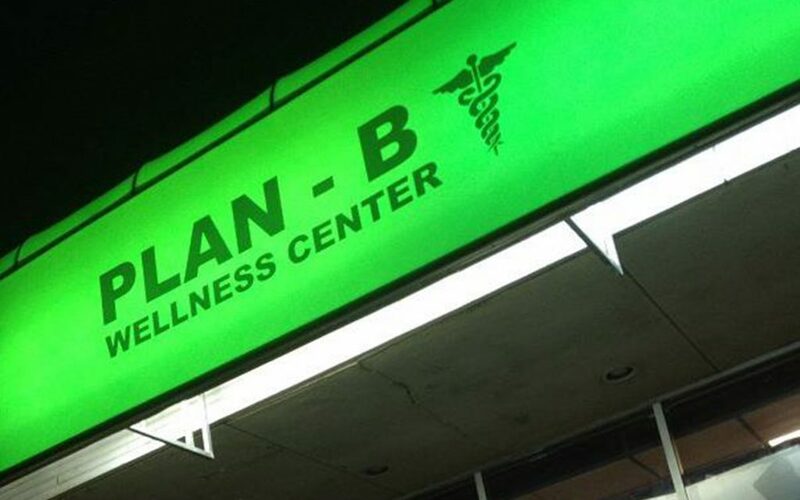 If deep discounts on rotating products mixed with a friendly and knowledgeable staff are the ingredients for success, then Plan B Wellness Center has the recipe down pat. 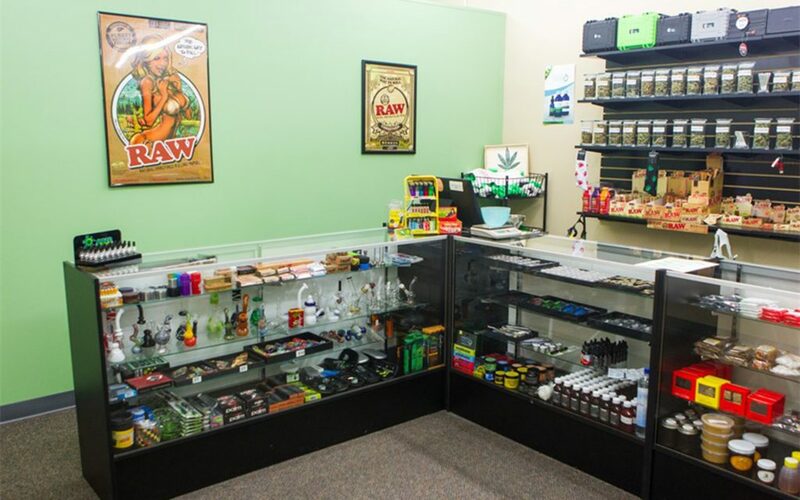 Patients love the wide selection of top-shelf and budget-friendly products, as well as their always-helpful team of expert budtenders. 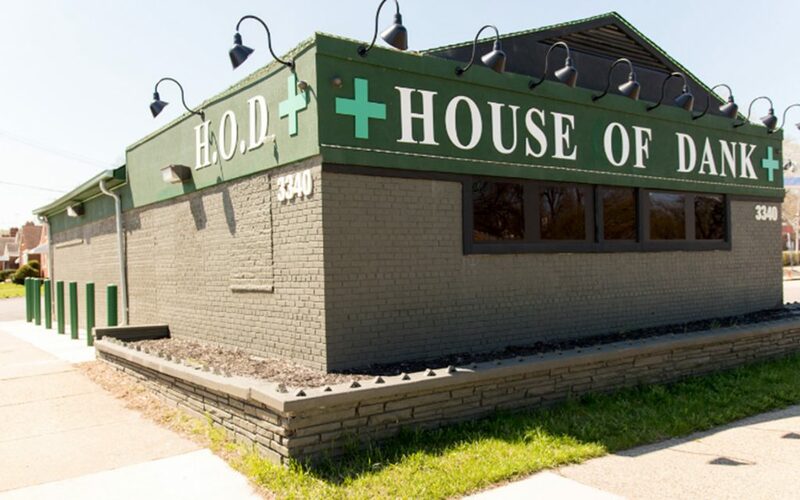 With quality flower, potent concentrates, and great prices, House of Dank in Detroit is a one-stop shop for all your cannabis needs. They happily accommodate all manner of patients, working closely with each to determine the best product recommendations to make for each. 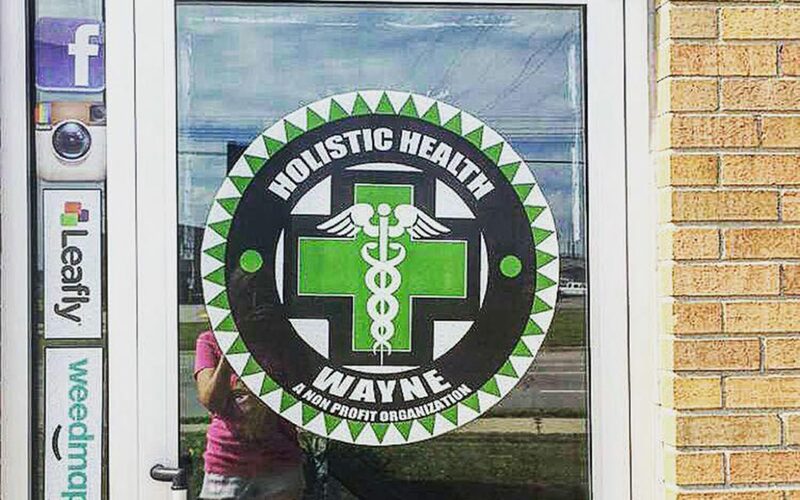 Patients love that they can count on Elite Detroit’s knowledgeable budtenders to make tailored recommendations that target their individual symptoms and needs. 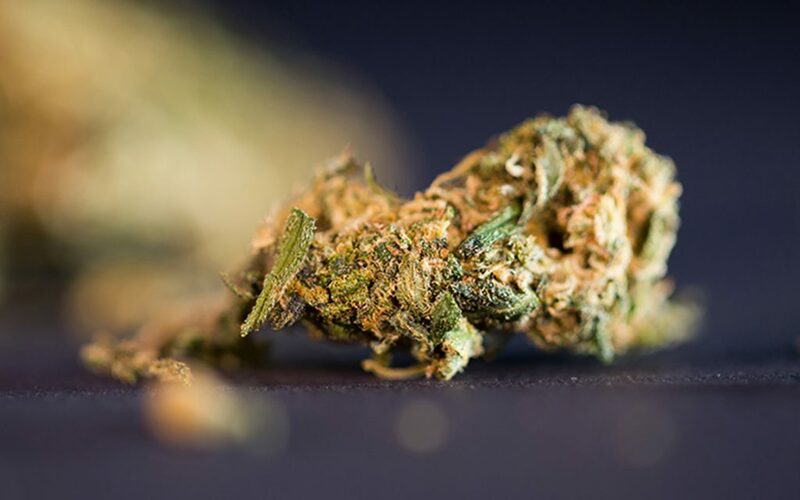 With a large variety of strains (including high-CBD strains and many flower alternatives), a referral program, a rewards program, and a Happy Hour, it’s no wonder Elite Detroit is a crowd favorite. 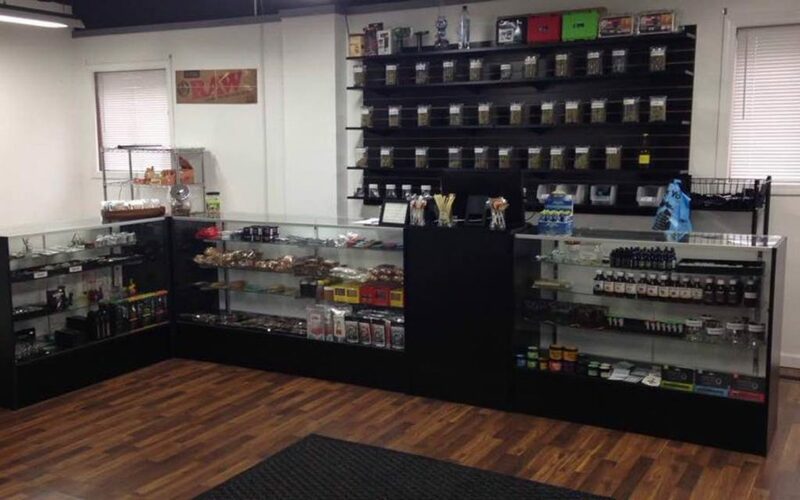 Patients looking for a friendly atmosphere and great deals should look no further than Capital Dank, which is known for knowledgeable budtenders and a huge selection of edibles, flower, and concentrates. 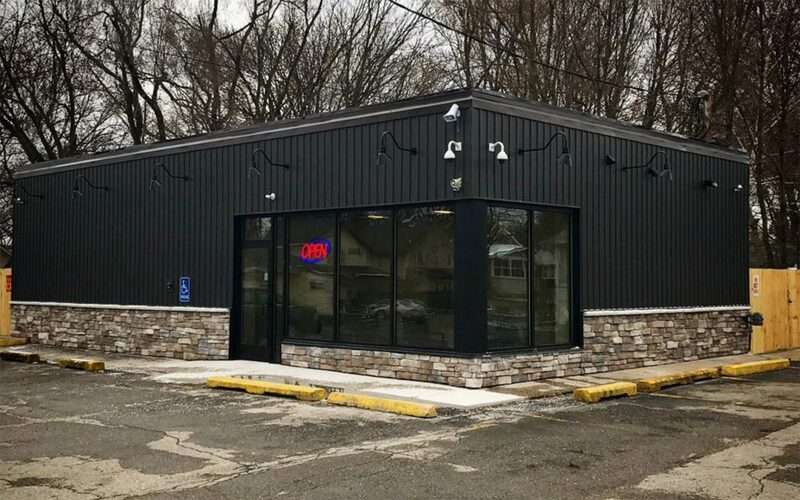 Michigan medical patients come from near and far to visit Old 27 Wellness, which is known for providing high-quality cannabis at reasonable prices. 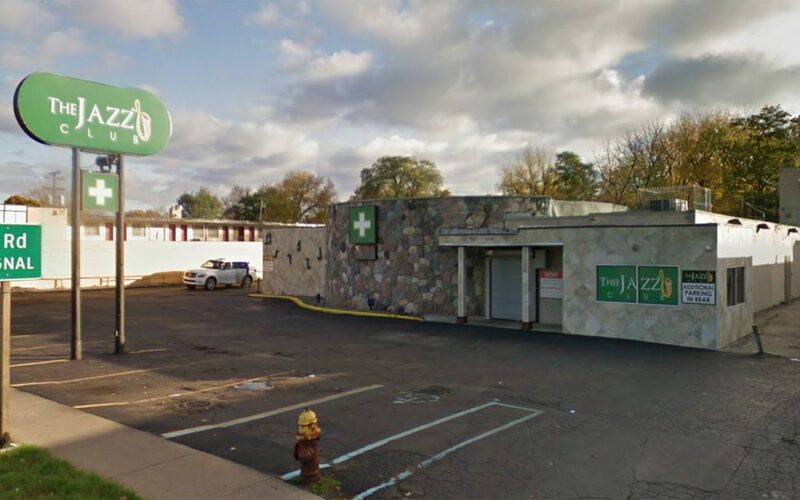 A team of compassionate, helpful budtenders and a cozy atmosphere make this Lansing dispensary worth the drive. 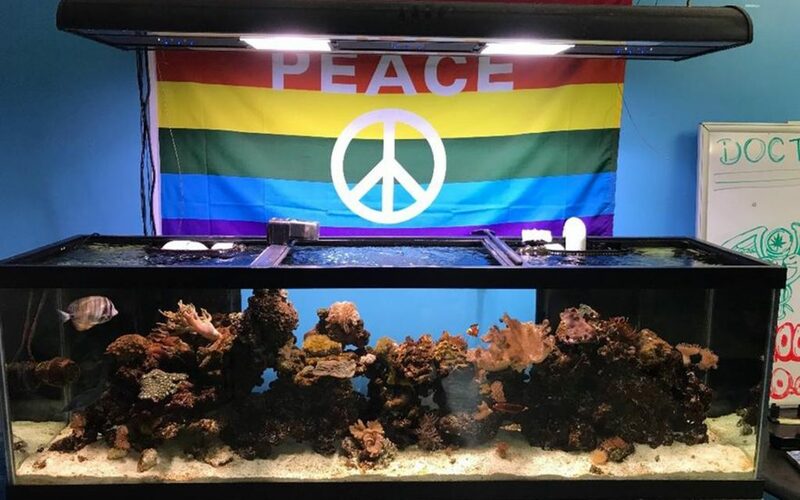 Sweet fish tanks and an adorable shop bulldog greet each patient as they come through the door, but the hospitality doesn’t end there: The staff at Patient Solutions treat each patient like they’ve know them for years, and are a great resource for those looking to choose the right product. 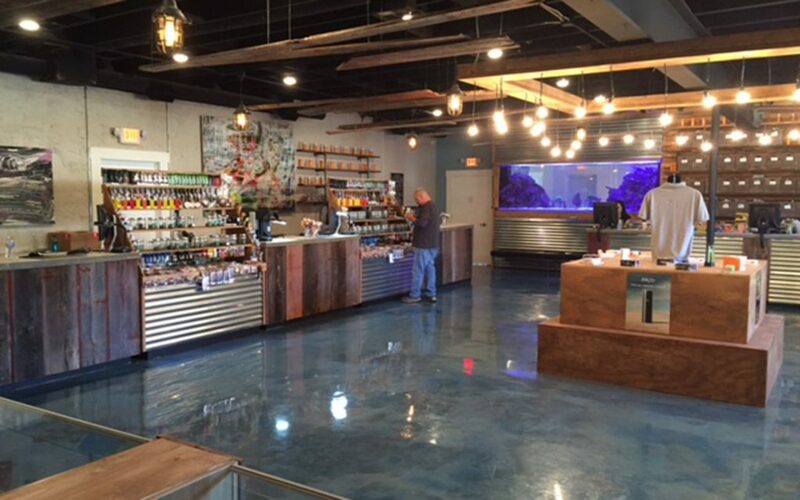 Plus, this cozy dispensary only stocks 100% organic cannabis, making every choice a pure one. 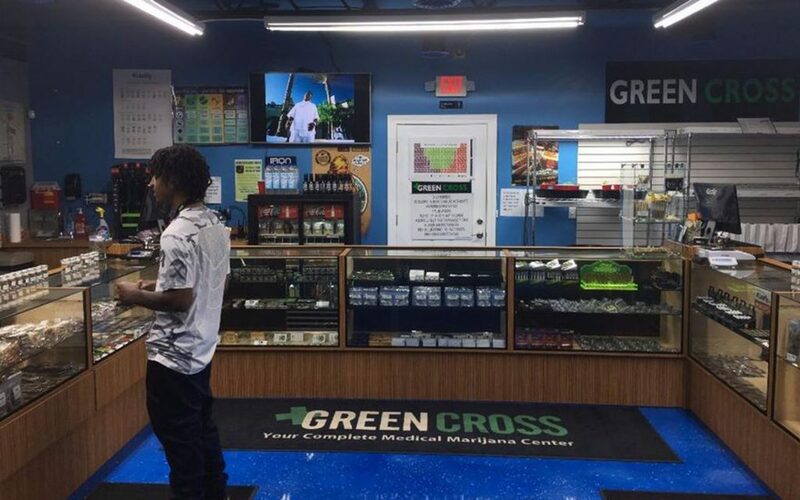 Located in the Detroit metro area, Greener Crossing is a well-respected local collective proudly serving the nearby cannabis community. 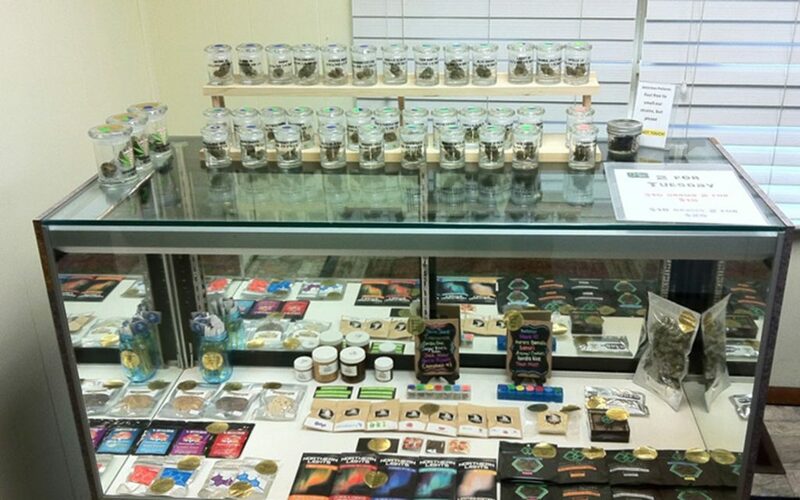 The dispensary features great product quality across the board and offers happy hour deals from 5:00 to 6:00 p.m. daily. 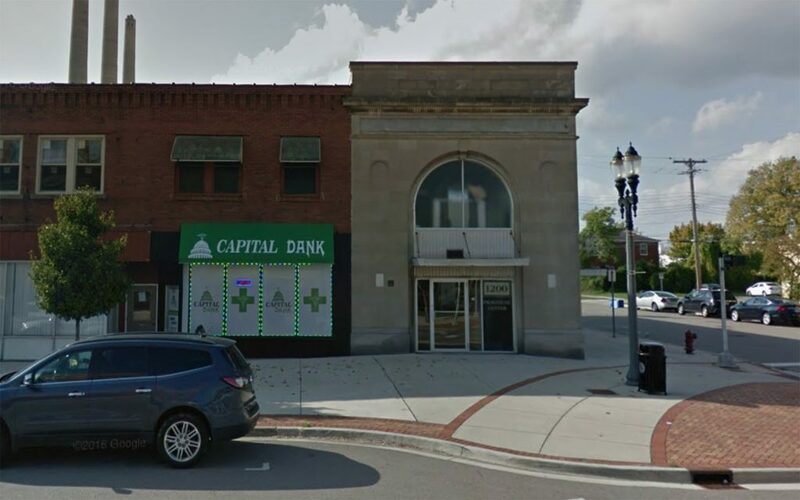 Walking into this Ann Arbor dispensary feels like walking into a friend’s house, and that homey feeling just keeps growing as patients are helped through each transaction by The Green Door’s staff of attentive budtenders. 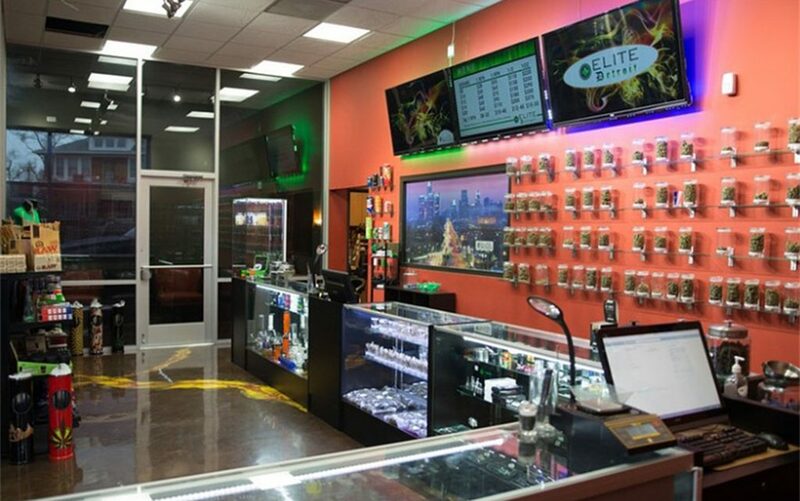 With convenient hours and a fun rotation of daily deals, it’s no wonder this friendly shop made the Leafly List. 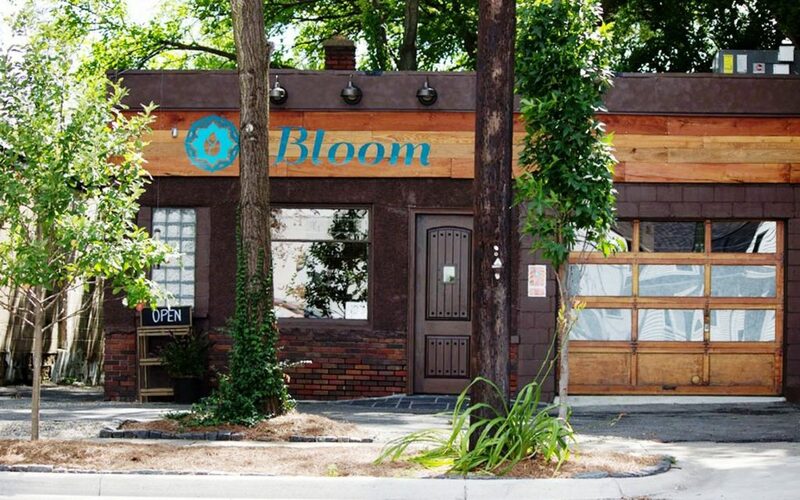 Bloom’s unique product selection features everything from standard strains to CBD chewing gum to Hemp Hounds dog biscuits. 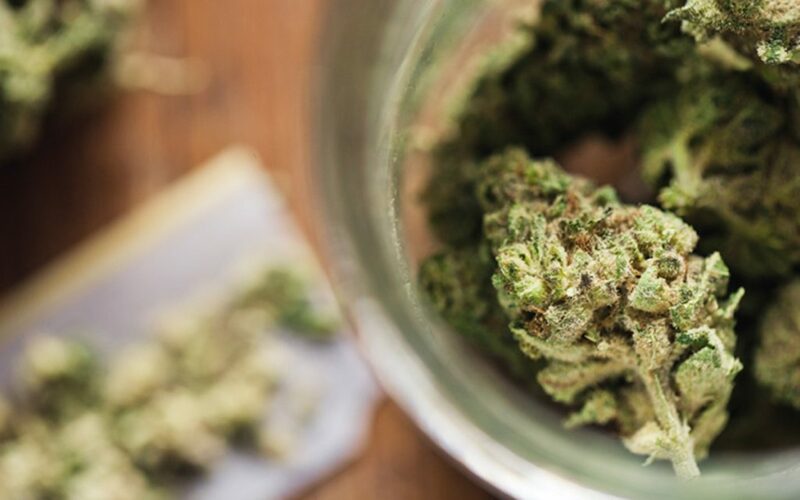 The women-run cannabis club’s passion for the cannabis movement is mirrored in a motivation to give back to the community, and Bloom staff members consider themselves ambassadors for advancing legalization in Michigan and beyond.